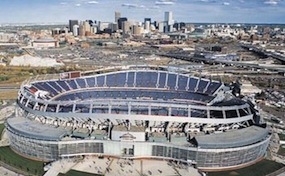 SportsAuthority.FieldDenver.com is an independently owned and operated websites that specializes in providing access to all secondary market events. We are not affiliated with any current box office, supplier, official site, or venue. Ticket prices can be above or below face value and can change rapidly with market conditions. To order tickets for all Mile High Stadium Denver events, simply pick up the phone and call one of our operators at anytime or follow the steps online through checkout.